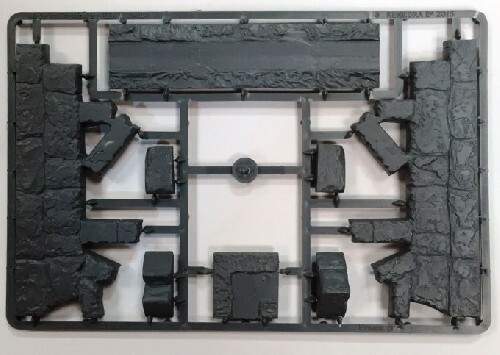 Designed for 28mm sized figures. You need to glue them together and paint them. Although made with the Fantasy game Frostgrave in mind, you can fit these into any gaming environment you want!